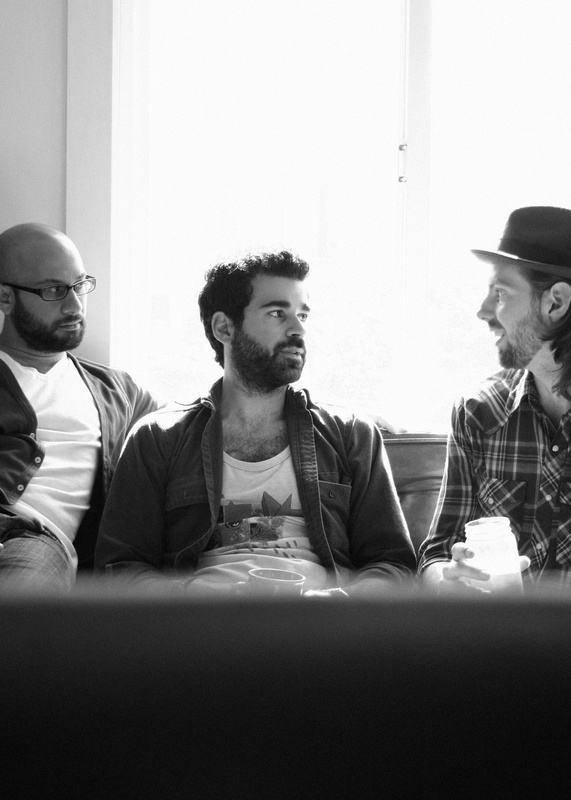 In case you’ve been living under a rock lately, Geographer is the next ‘ need to know’ SF band. Synth-y, orchestral, moody and melodic, they make a beautiful cocktail of music. The recipe? Take two parts Grizzly Bear and one part New Order, mix well and you’ve got yourself a heady concoction of sound perfect for after hour, late night sessions of…whatever. They’re set to release their next album, Animal Shapes,on August 17 on Tricycle Records. Now you know. This entry was posted in SF Spotlight and tagged animal shapes, geographer, kites. Bookmark the permalink. This is officially the next group to dominate my listening for the next couple of months.. P.S. your site is now my hangout for changing my music tastes..
you sure about that release date? I’ve had Animal Shapes for quite some time now – at least digitally. Is it a vinyl release? In that case – must have.